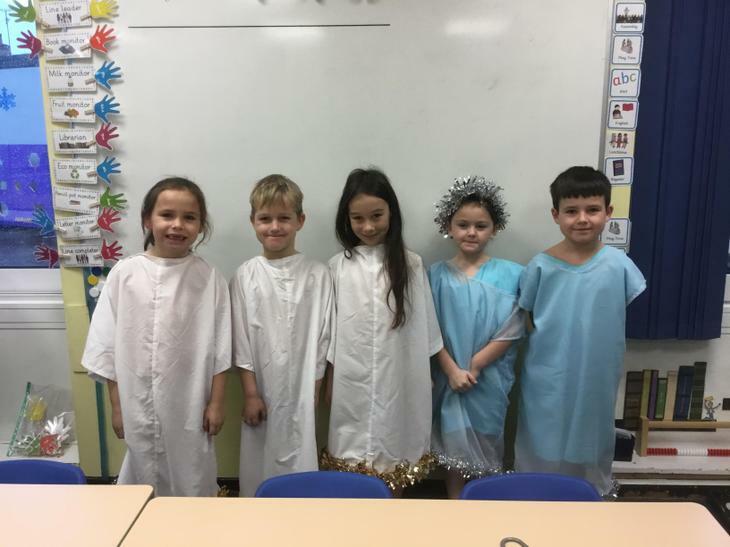 We are a Year 2 class and our teacher is Miss Pieczka. 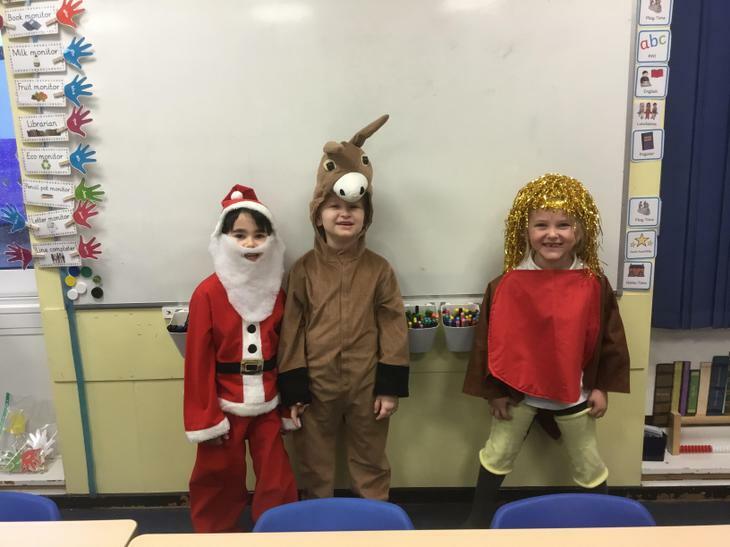 We also have Miss Kennedy and Mrs Clarke to help us. 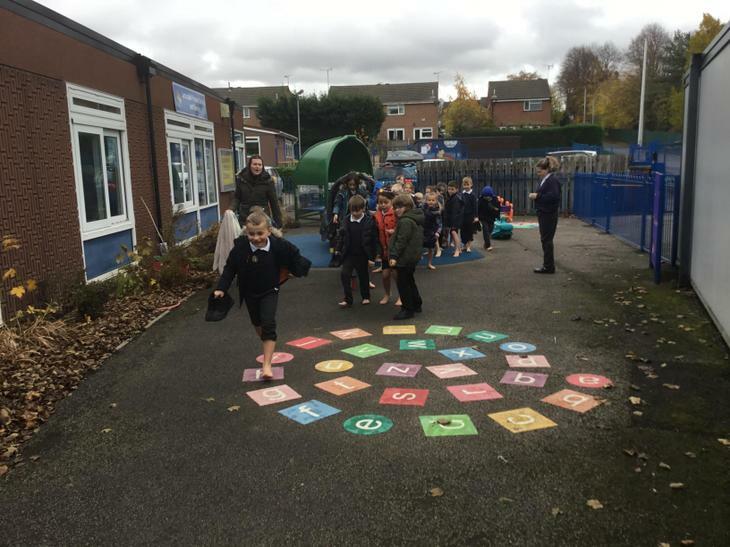 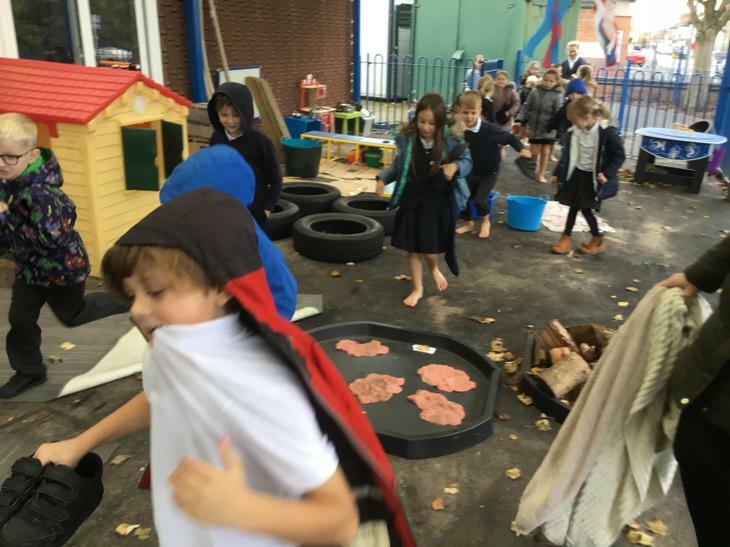 Our first week in 2P! 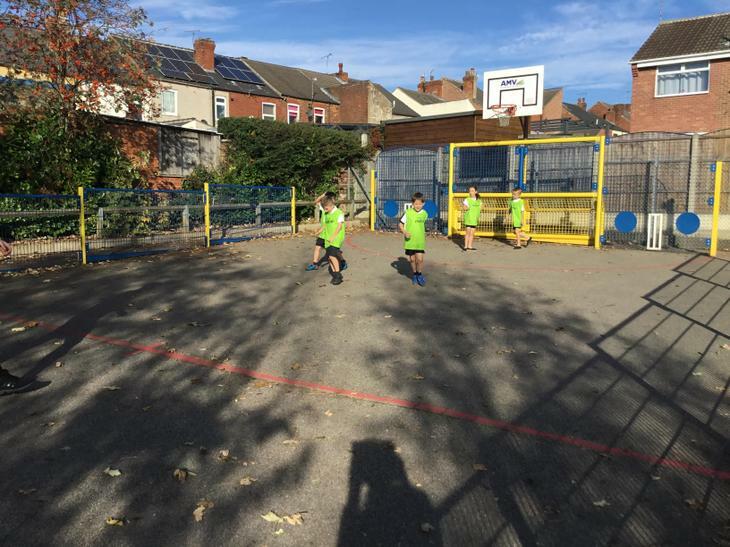 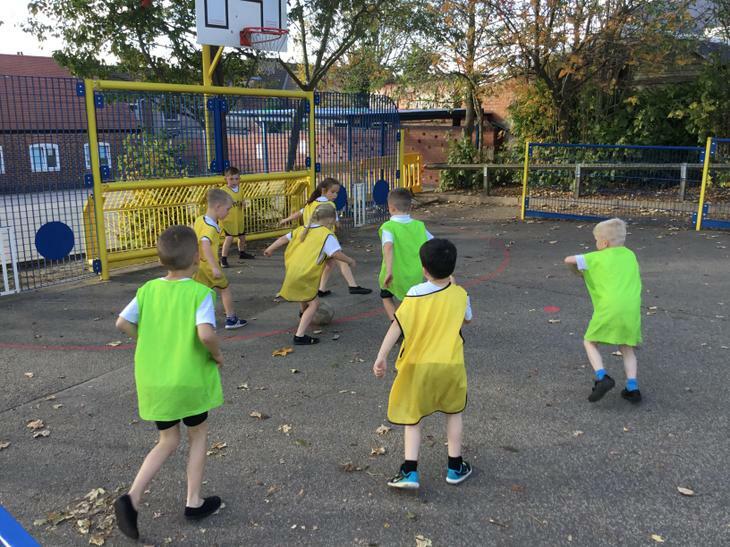 In Autumn 1, we have Mansfield Town Football Club coming in to help us in our P.E lessons on a Wednesday. 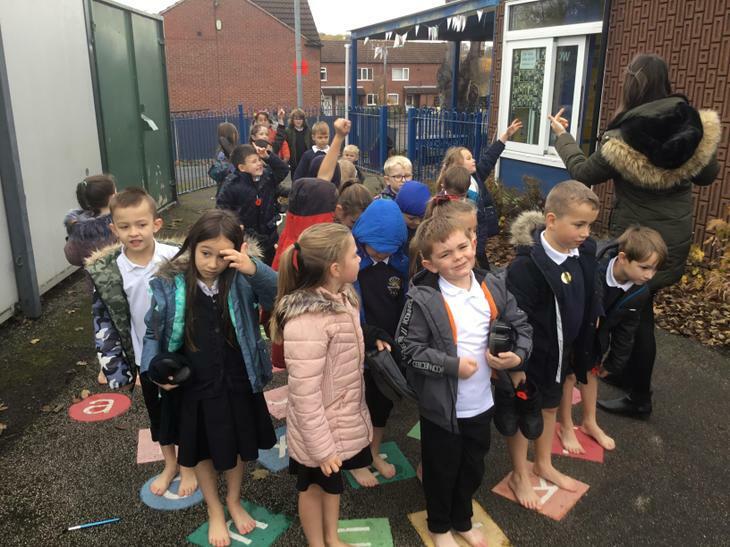 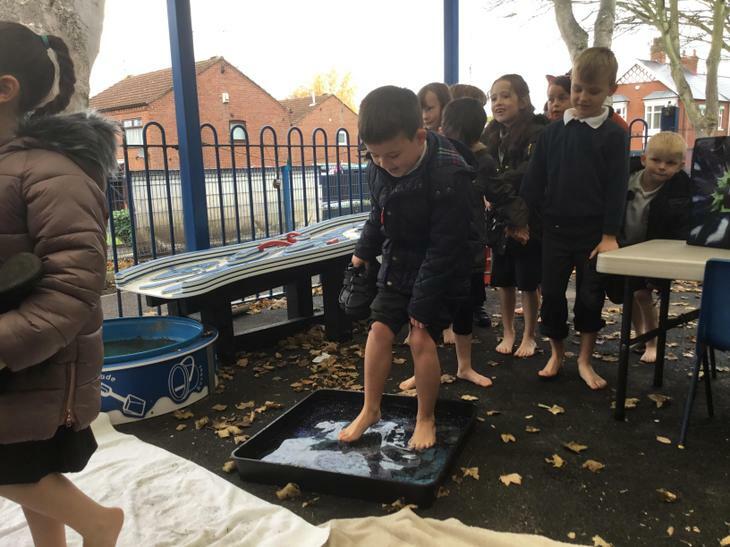 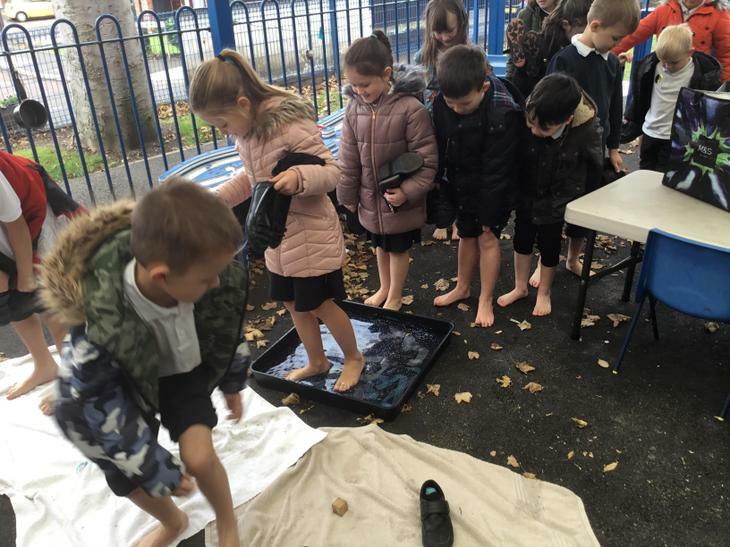 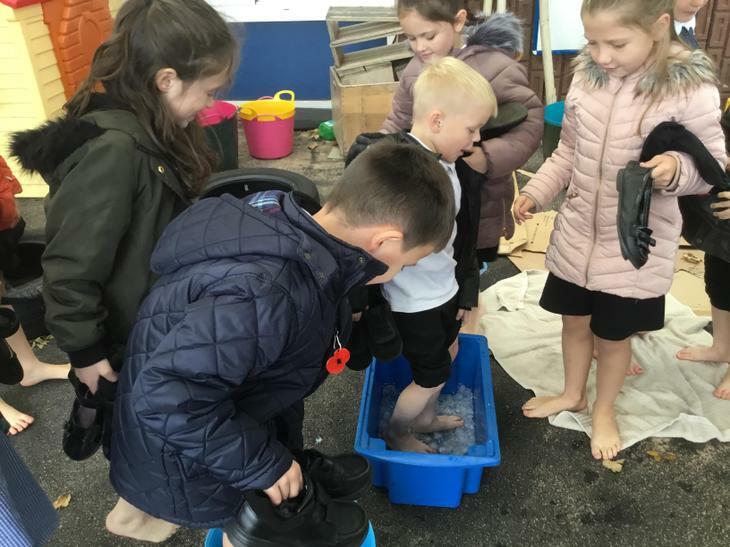 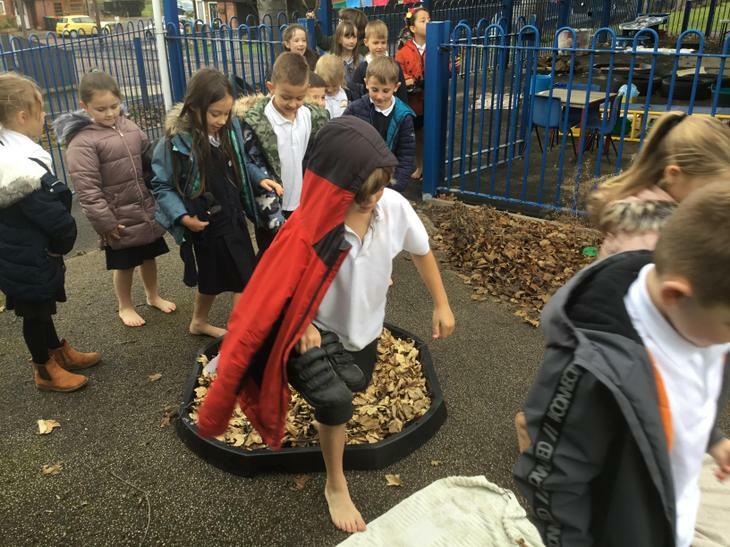 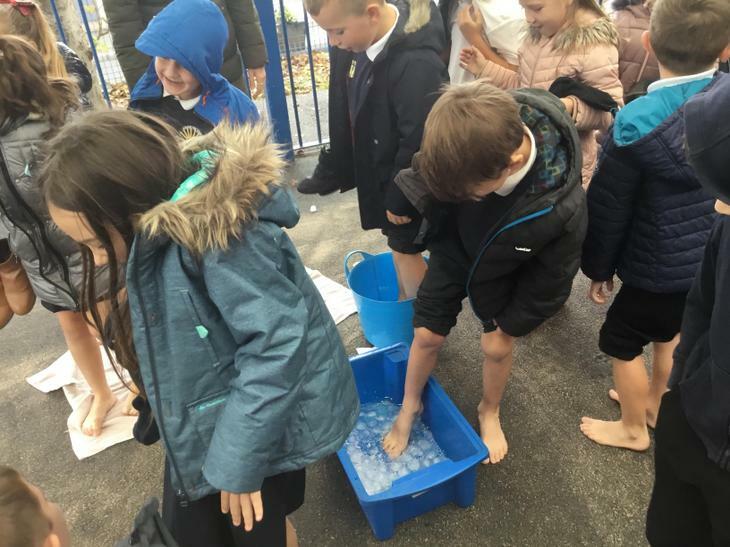 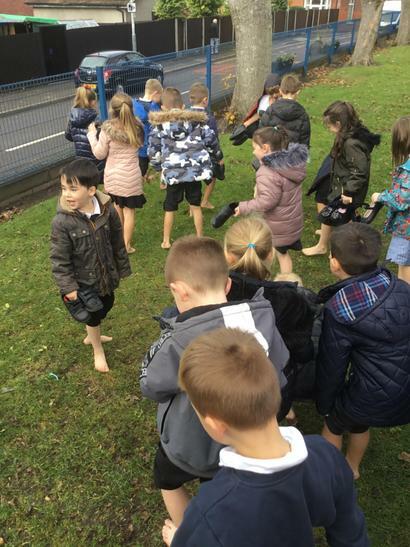 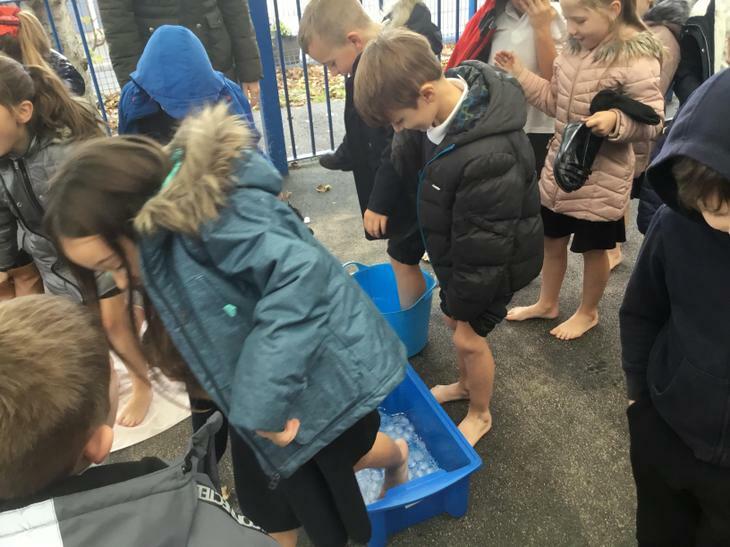 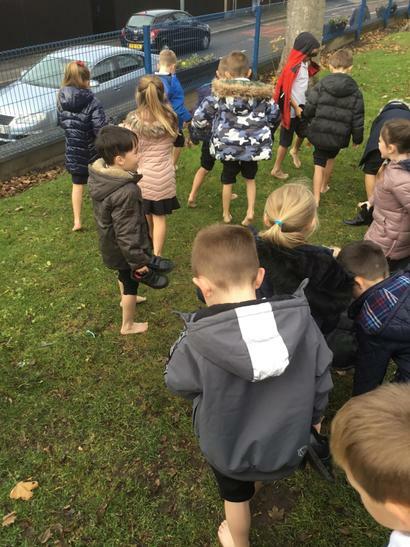 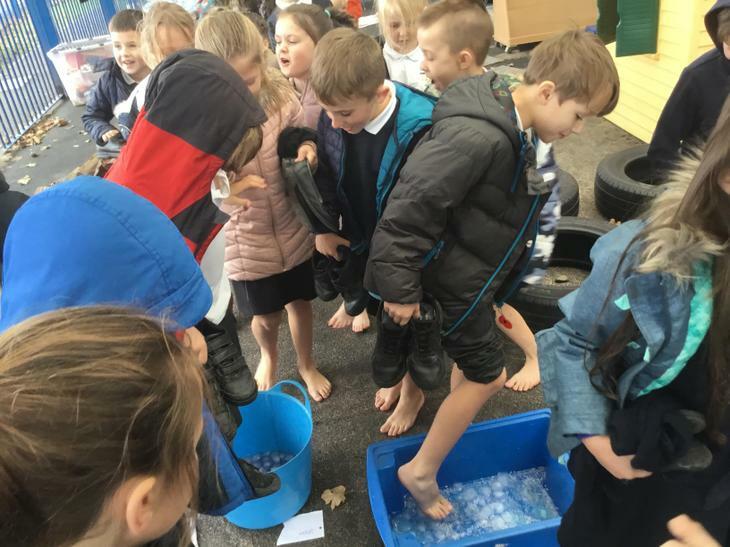 Please make sure indoor and outdoor P.E kits are in school for then. 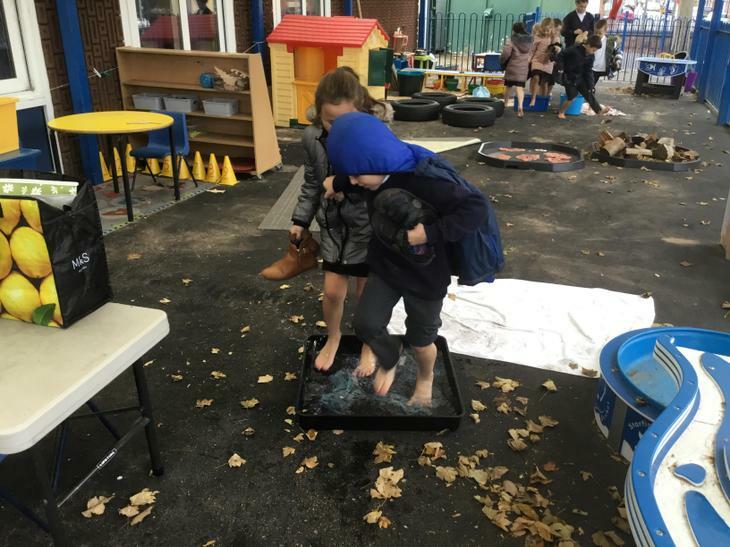 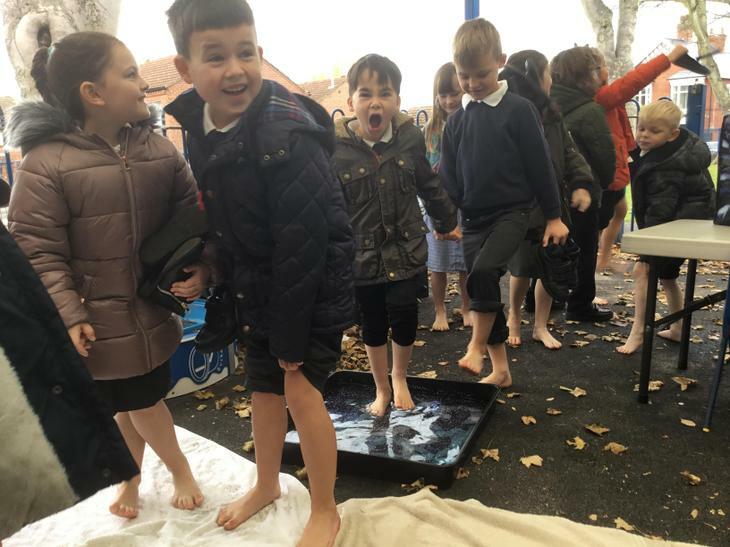 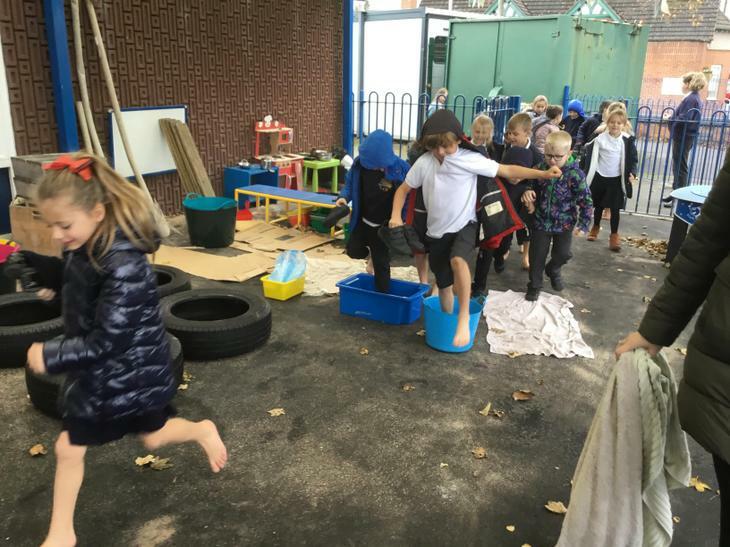 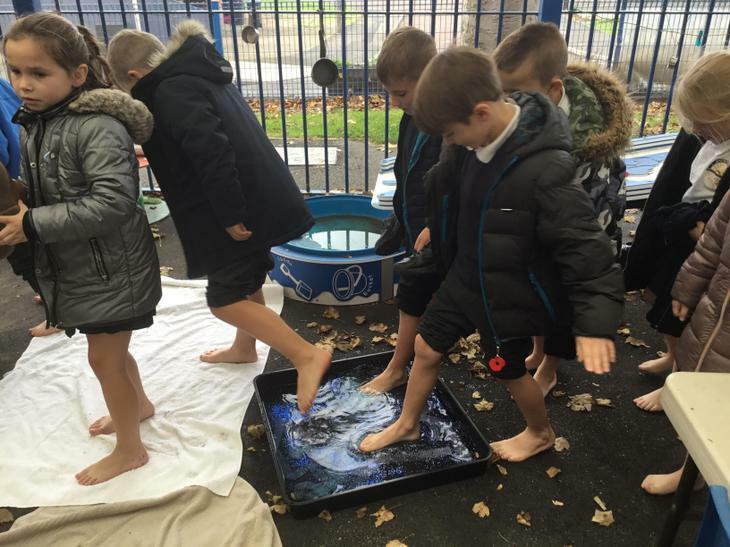 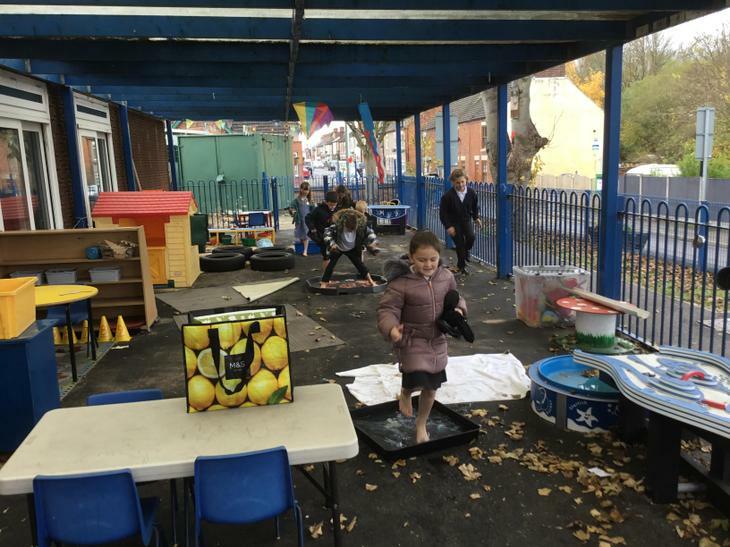 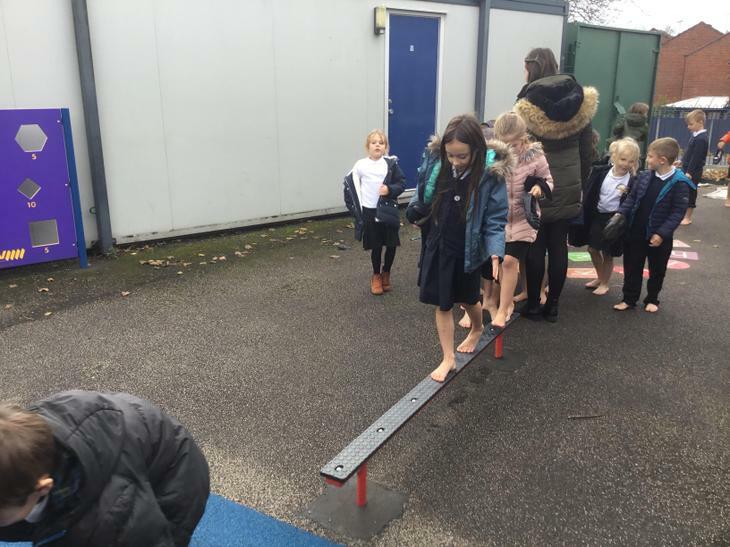 We also are swimming on Monday afternoons, please make sure swimming kits are in school. 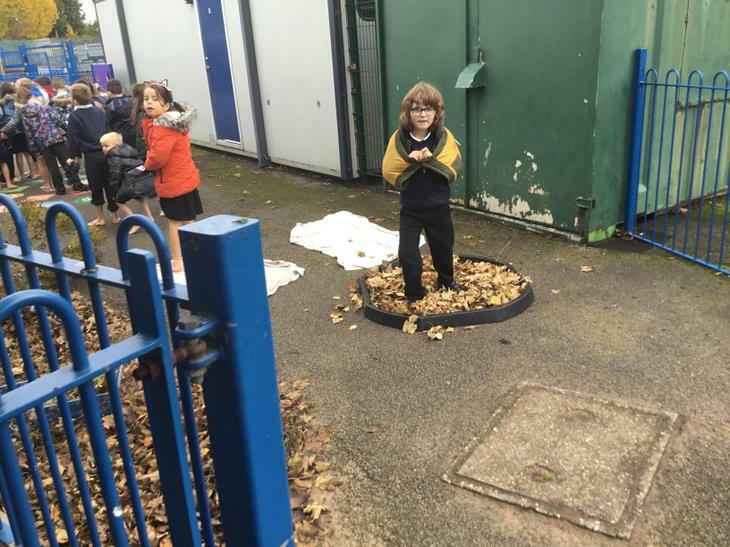 We designed and made our own fruit salad faces in our Topic lessons. 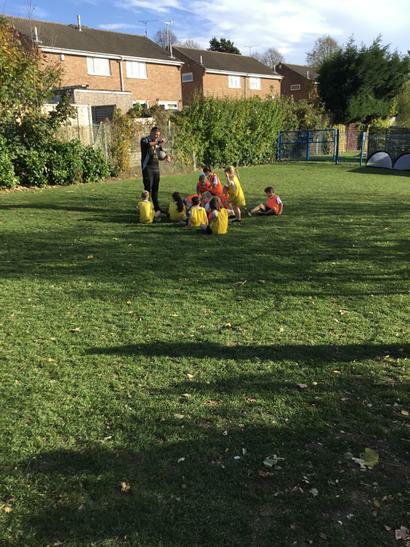 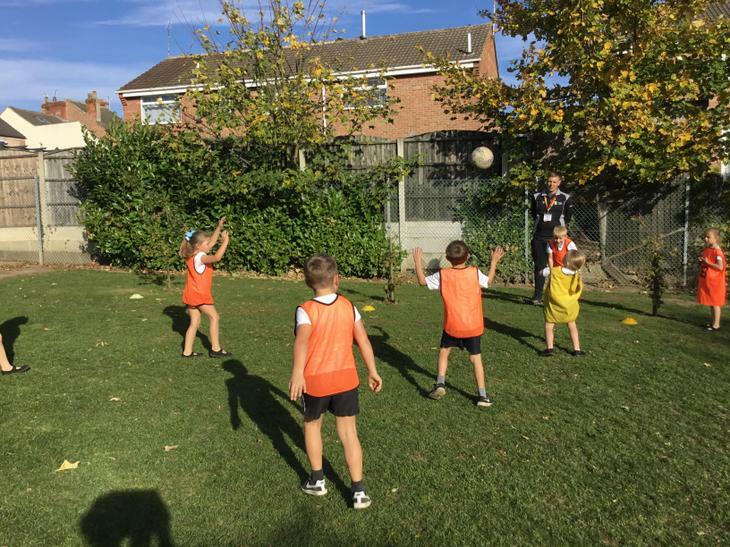 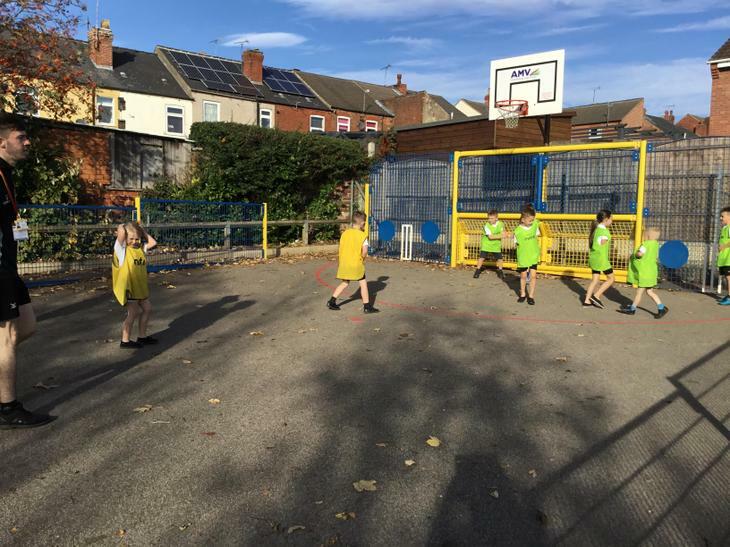 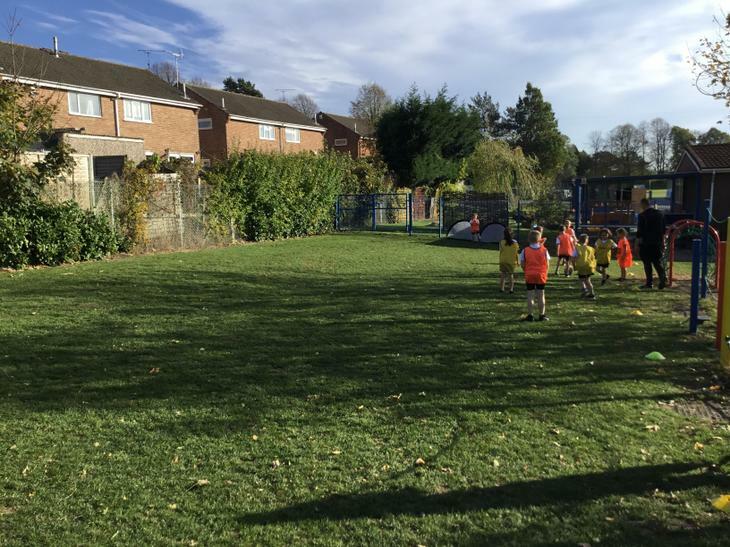 We have loved working with Mansfield Town during P.E this half term! 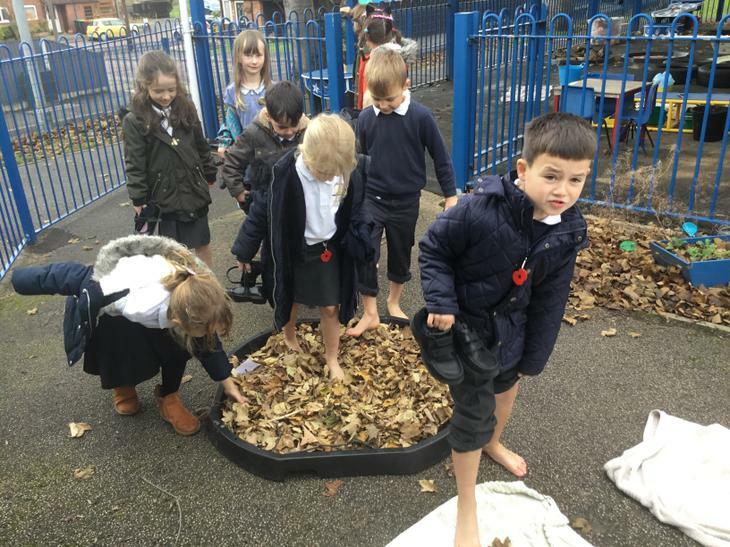 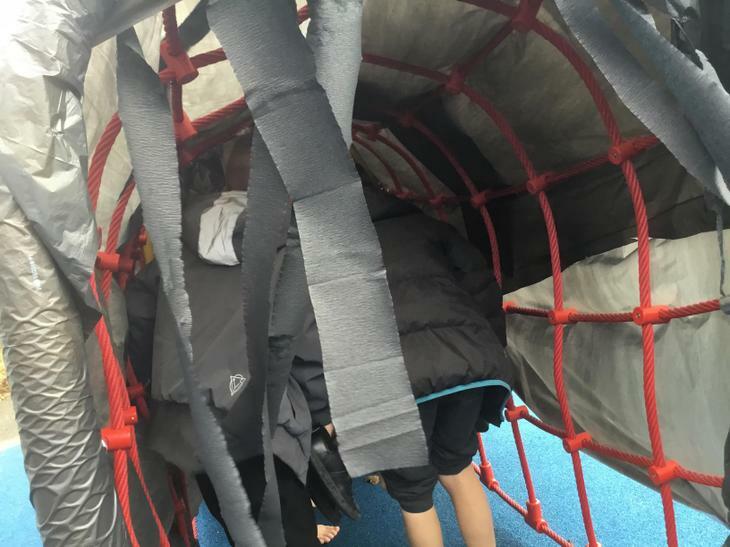 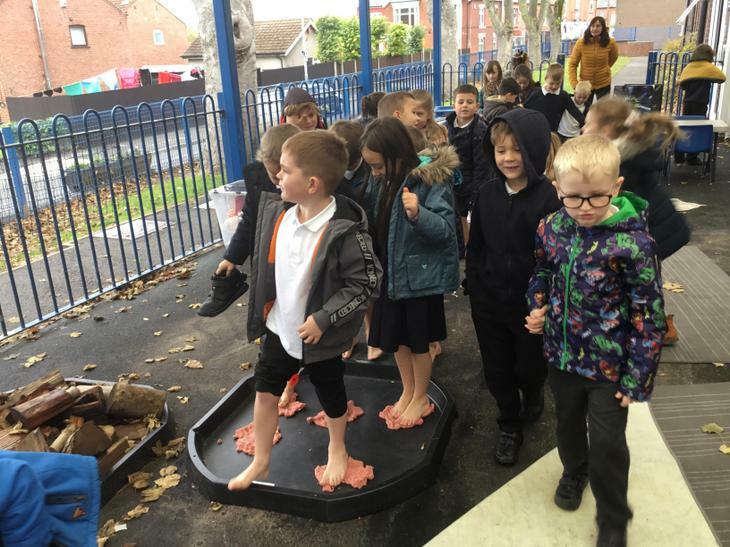 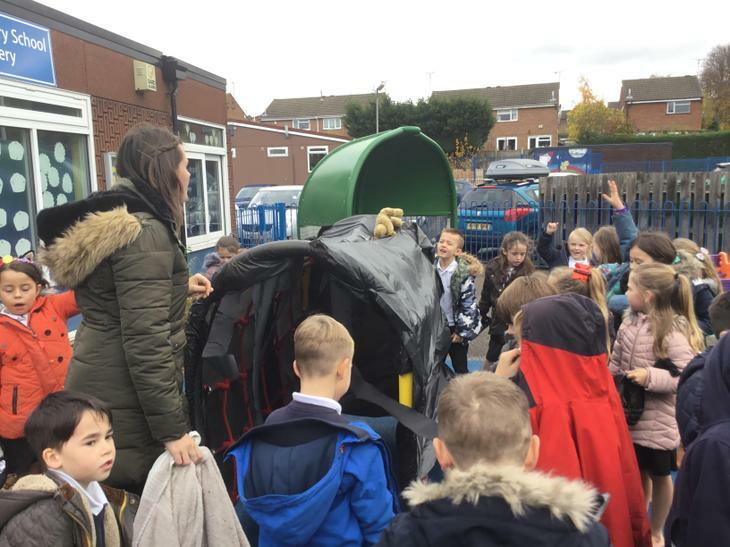 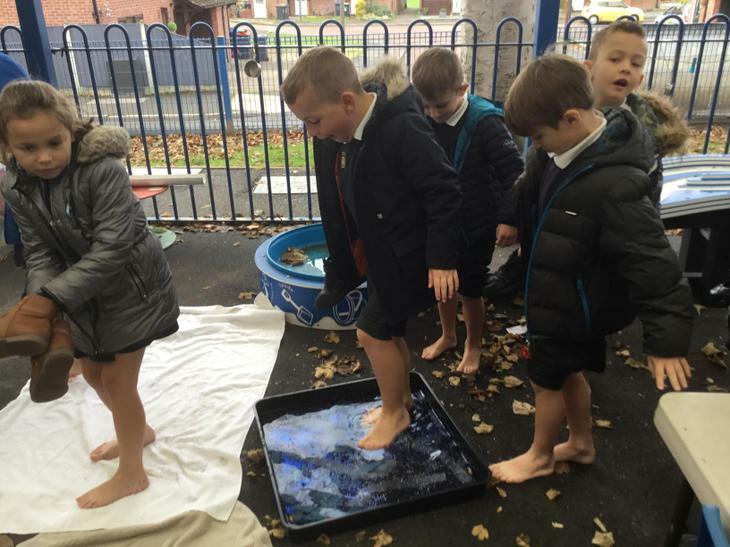 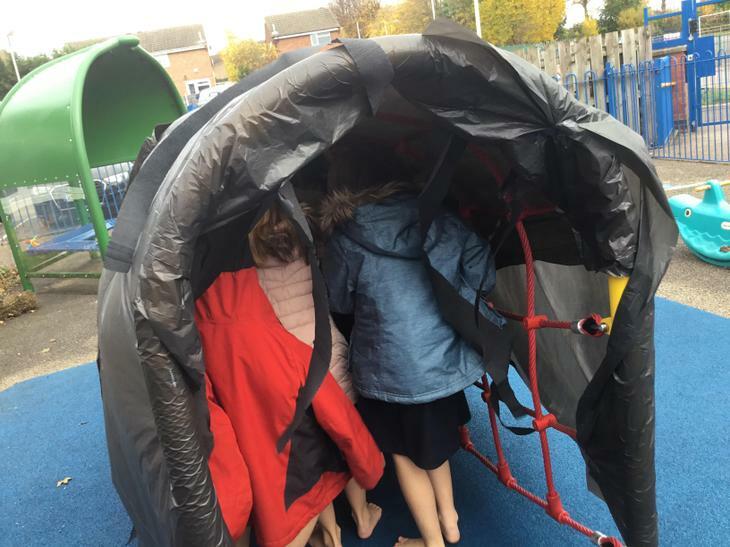 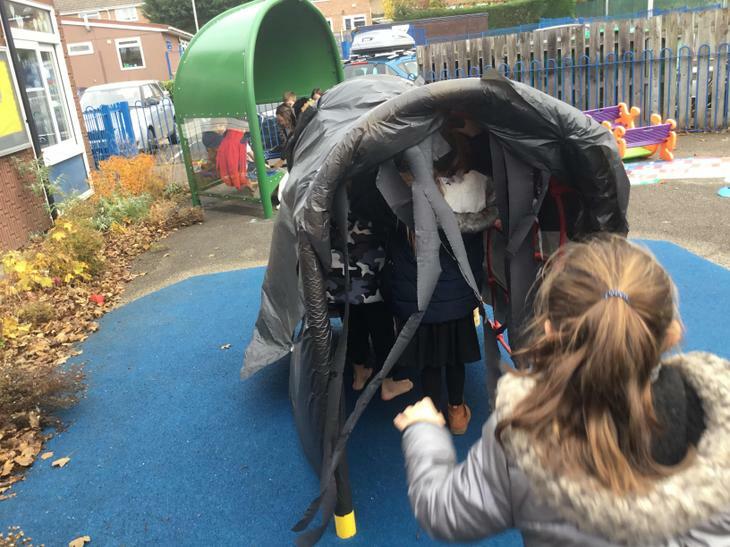 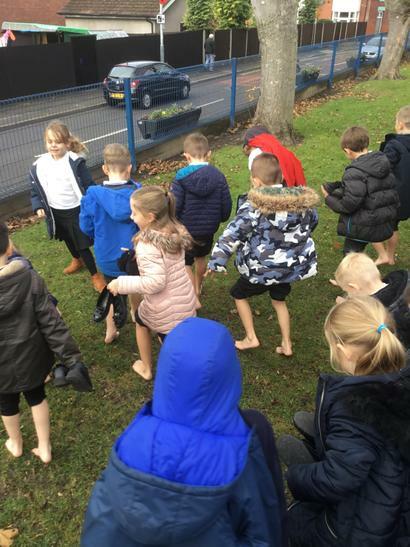 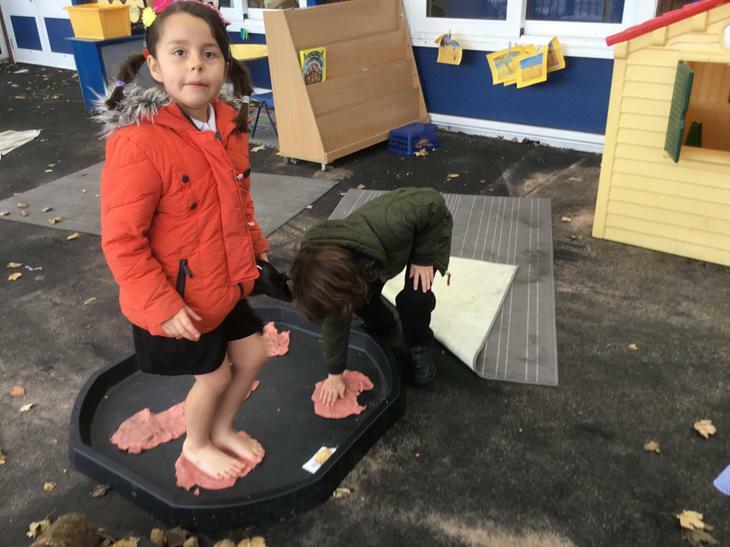 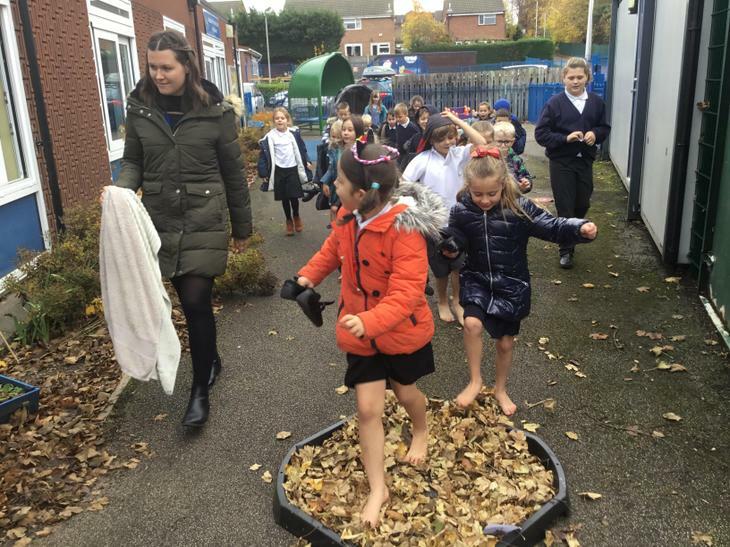 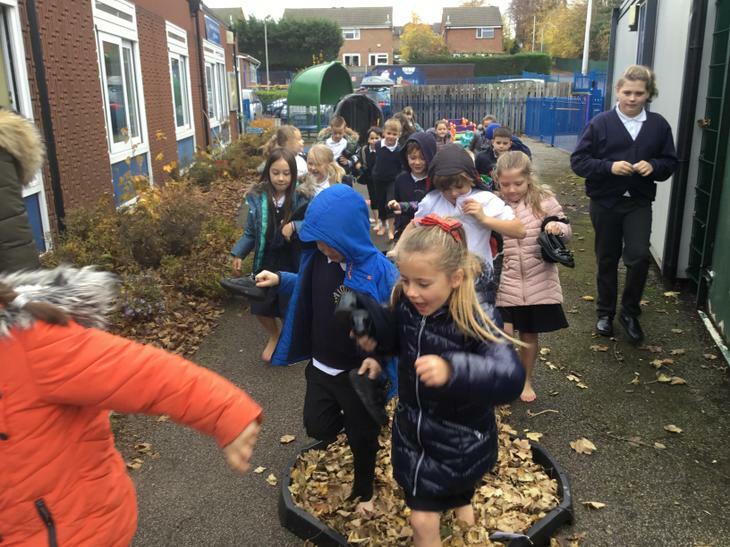 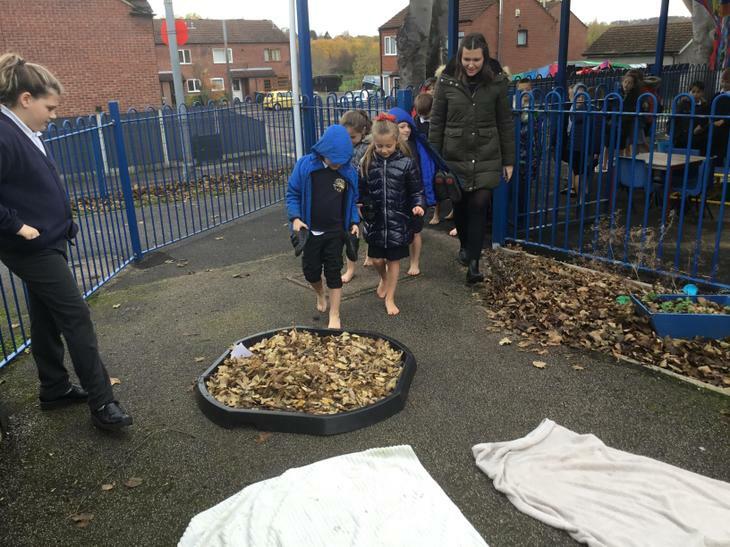 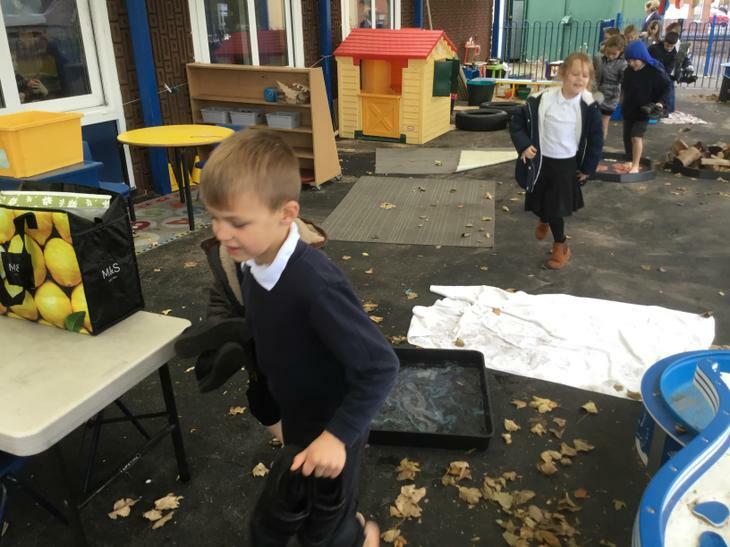 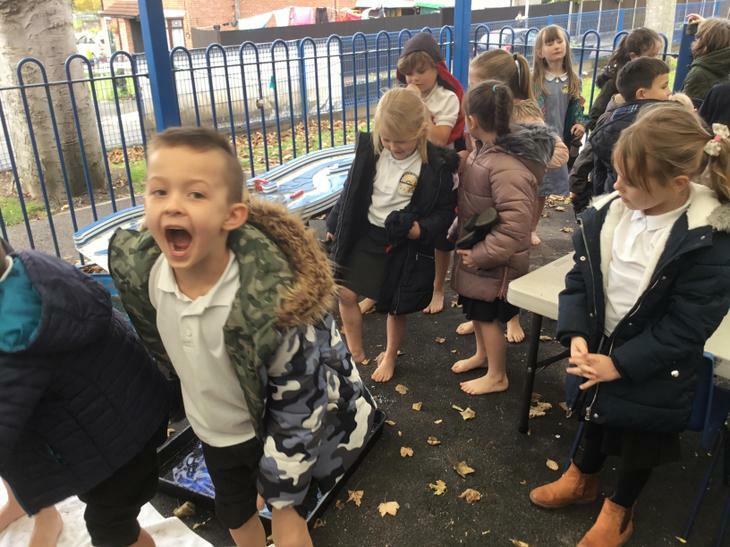 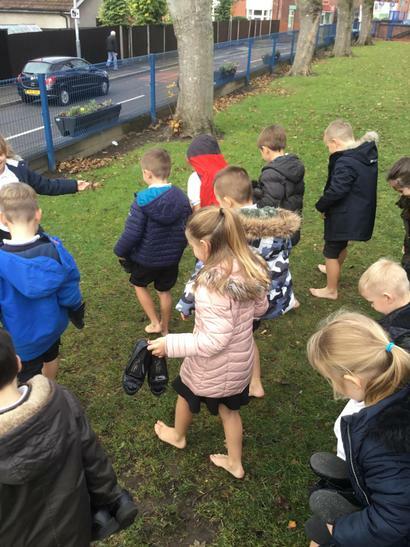 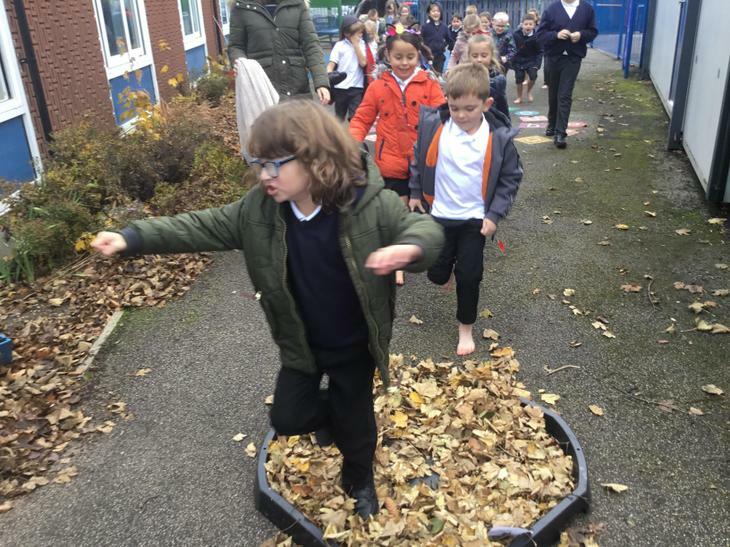 We LOVED going on a bear hunt! 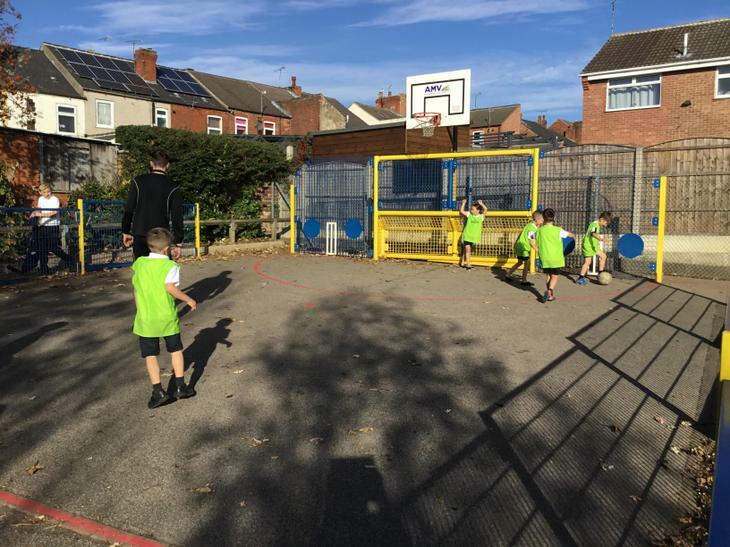 Well done to all our penalty shoot-out winners in 2P! 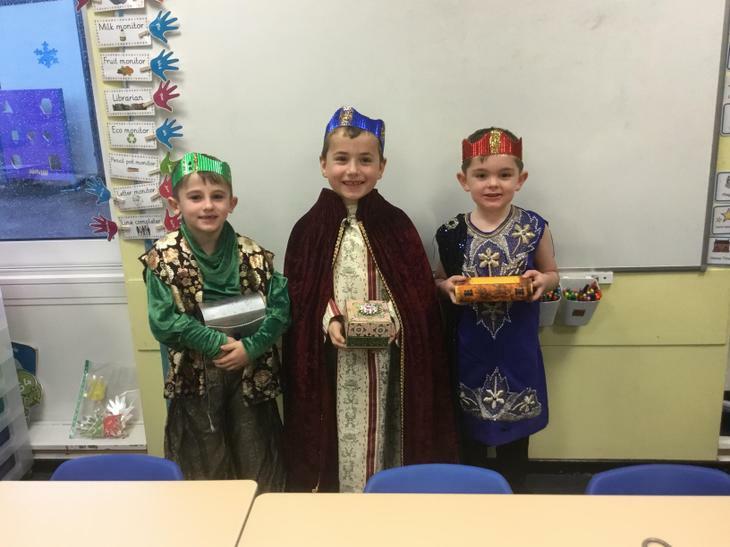 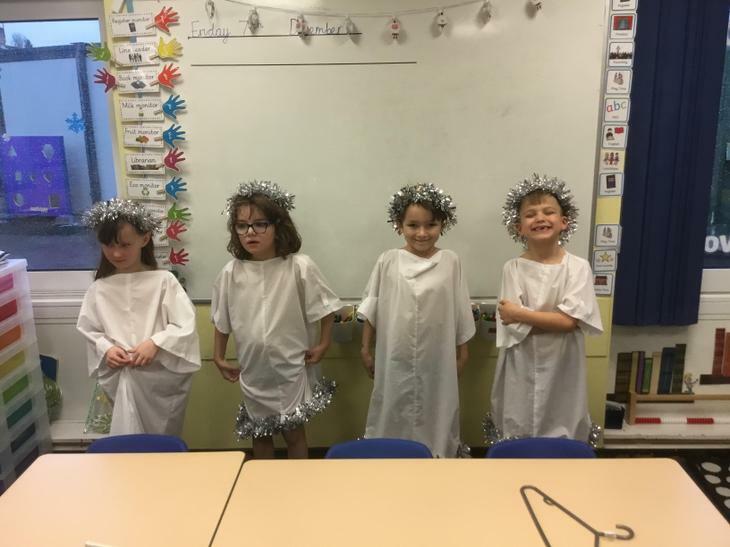 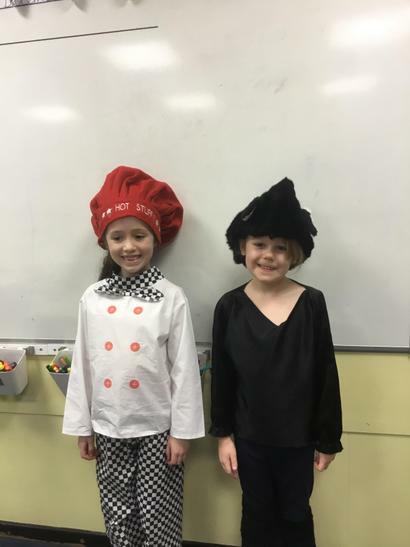 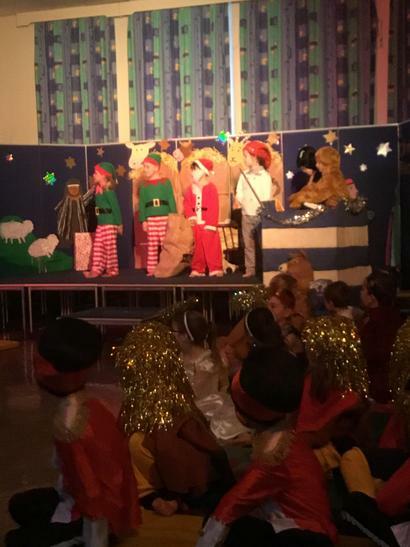 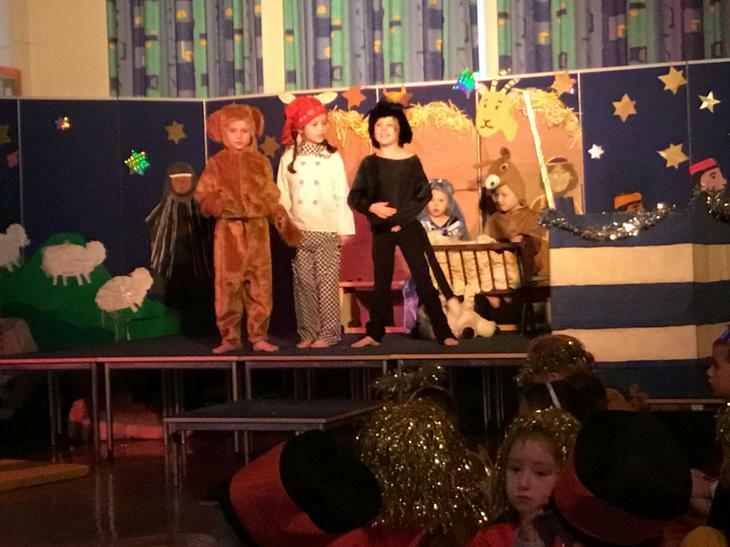 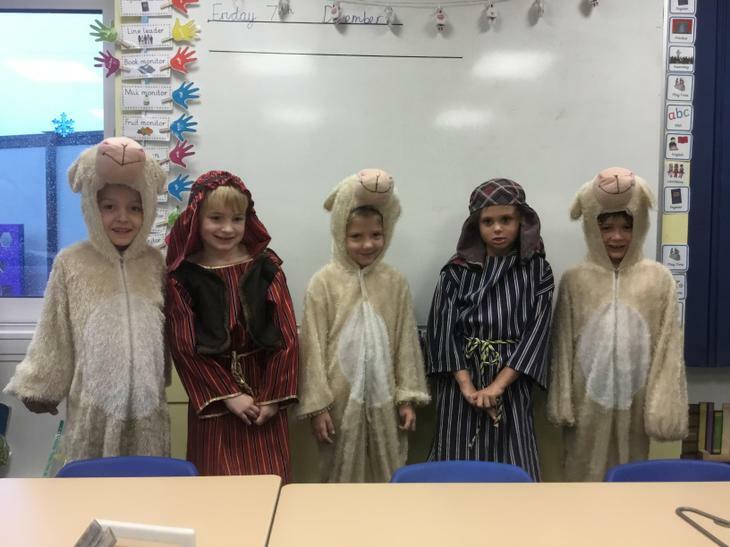 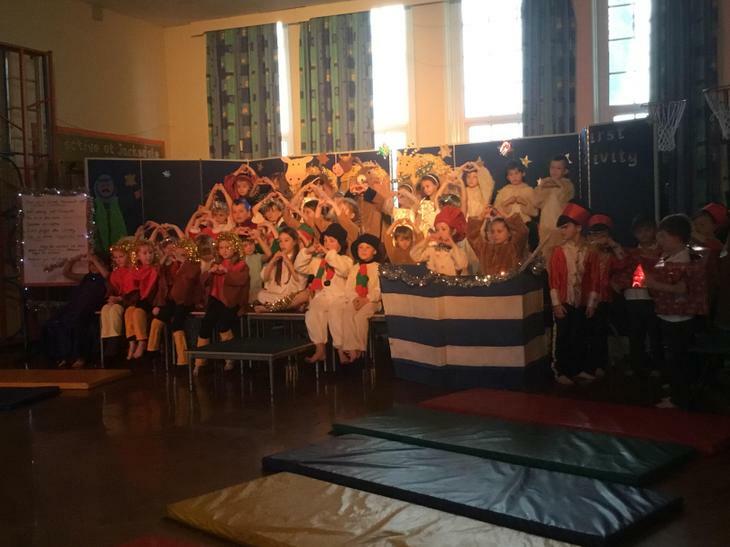 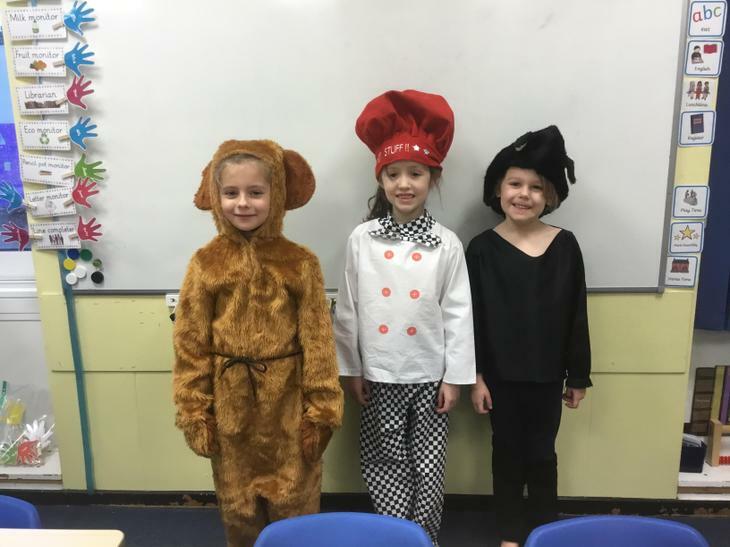 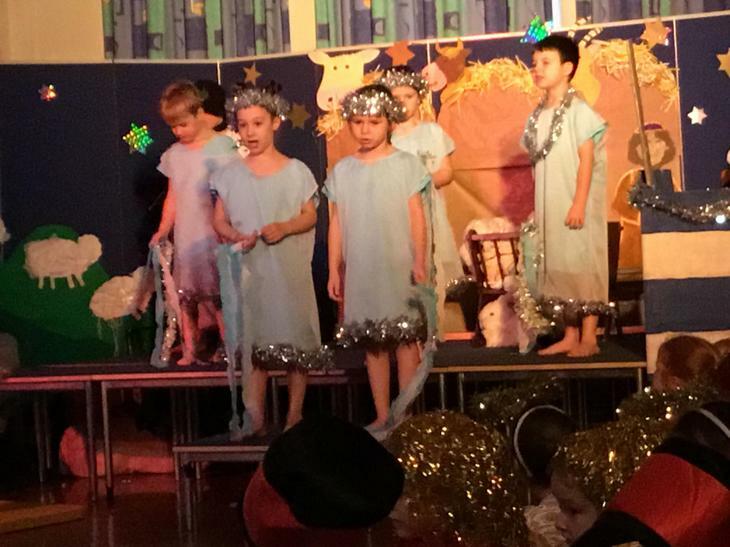 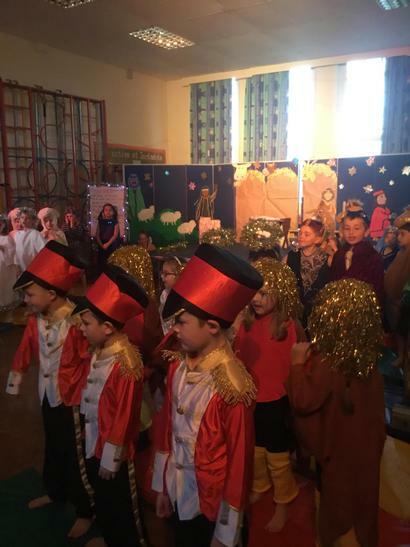 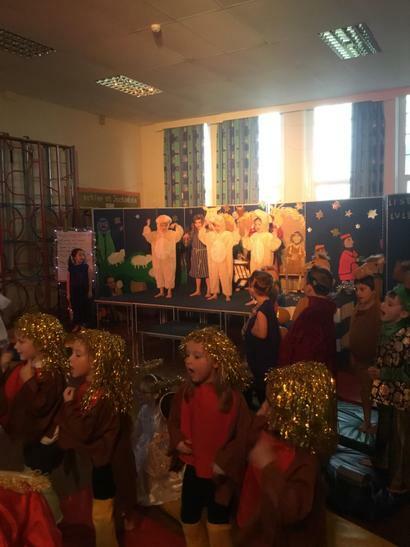 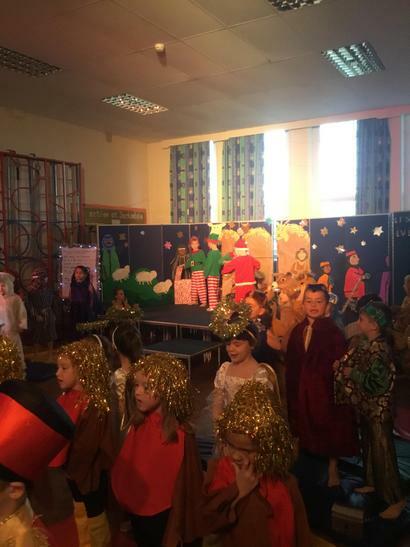 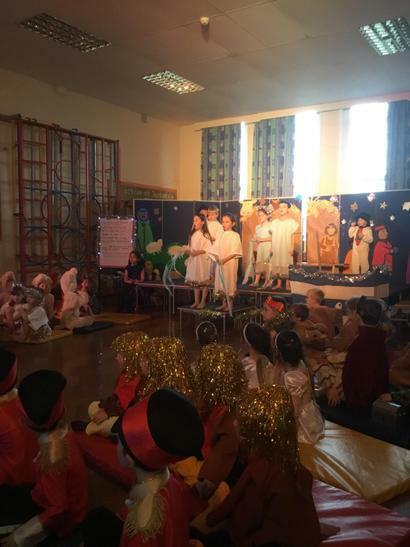 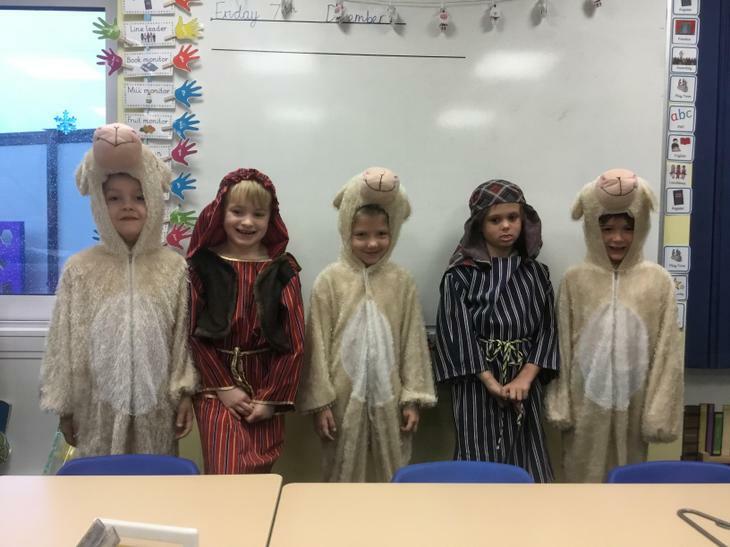 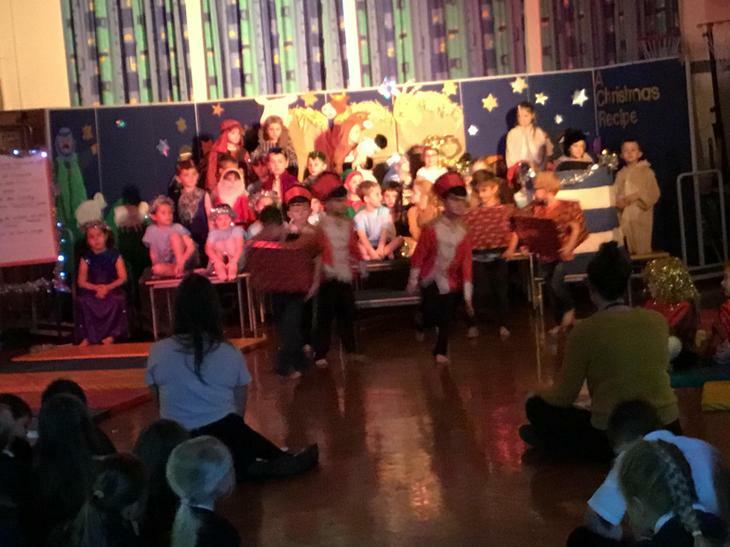 Our brilliant Christmas performance... A Christmas Recipe!